As most of you know, Friday, Miss Maggie-May, a.k.a. Puppy-Doodles, a.k.a. Puppy Scissor-Teeth, turned TWO years old! I hope to have a little Blog Bash for her tomorrow (Sunday)... as, I haven't had time to prepare for one, since I work All.The.Time. 'Daddy' decided the birthday girl needed a bath and brushin' so she'd be all beautiful for her birthday. 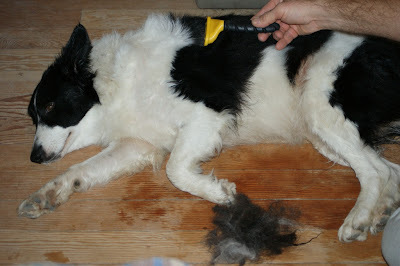 First, she got all clean, and, after she dried, Daddy used the brand new FURminator to brush out her undercoat. 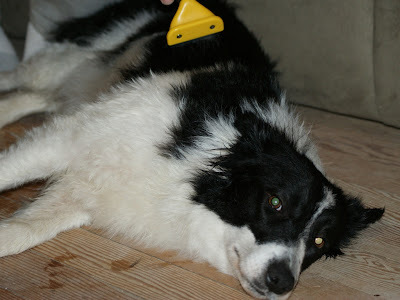 We didn't know how she'd react to the FURminator, but, as you will see from the photos, Miss Doodles seemed to think this was quite the birthday treat. Ahhhh - get off my doggie, itchy undercoat! Happy Birthday toooo *yawn* I'm getting sleepy. Ohhhhhhh Daddy, that feels so gooooood. 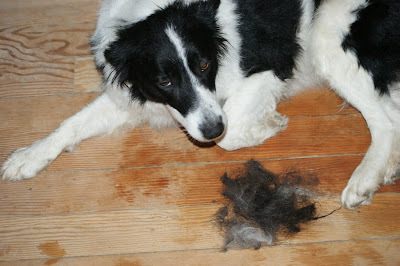 I'd like to tell everyone to go buy their doggy a FURminator. I'm too tired - this feels too good. Shhhhhhh - don't wake the birthday girl. but not too loud, or you'll wake the sleeping beauty. She REALLY seems to like that FURminator...hehehe. Happy Birthday Maggie...belated as it may be. Happy Birthday Maggie! 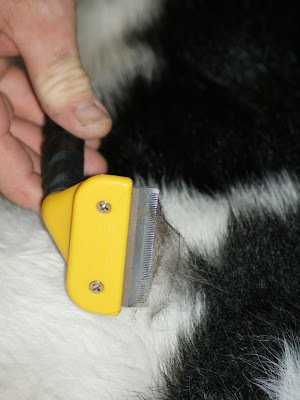 That Furminator did a great job on her coat and she seems to really like having it done. I'll have to check those out for Princess. Oh man.. stop abusing that poor puppy dog!!! 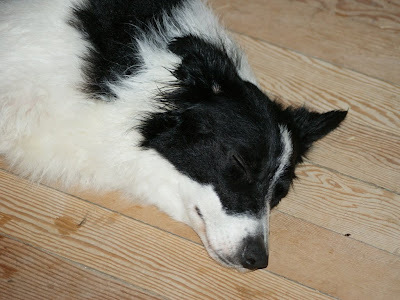 Somebody looks incredibly peaceful,and happy. That FURmintor is cool to have. Looks like the birthday girl had some pampering time. My entry is on my other blog. Oo, we want a Furminator! Benefits all of us! Great present for her birthday! 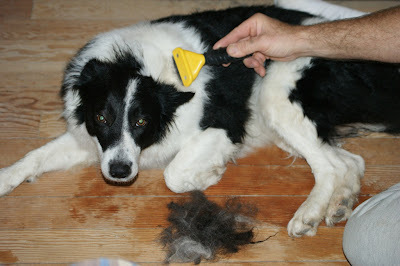 Looks like the Furminator was a hit! Such sweet photos! I definitely need one of those furminators! She looked in absolute heaven! Happy late birthday Maggie!! She's beautiful! 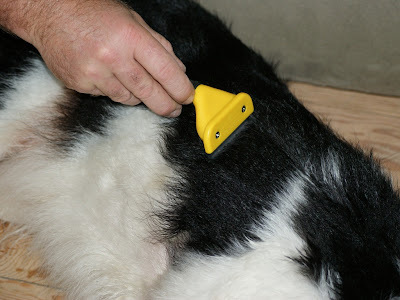 We have a Furminator too for the 3 cats and 2 dogs, it works sooo good!